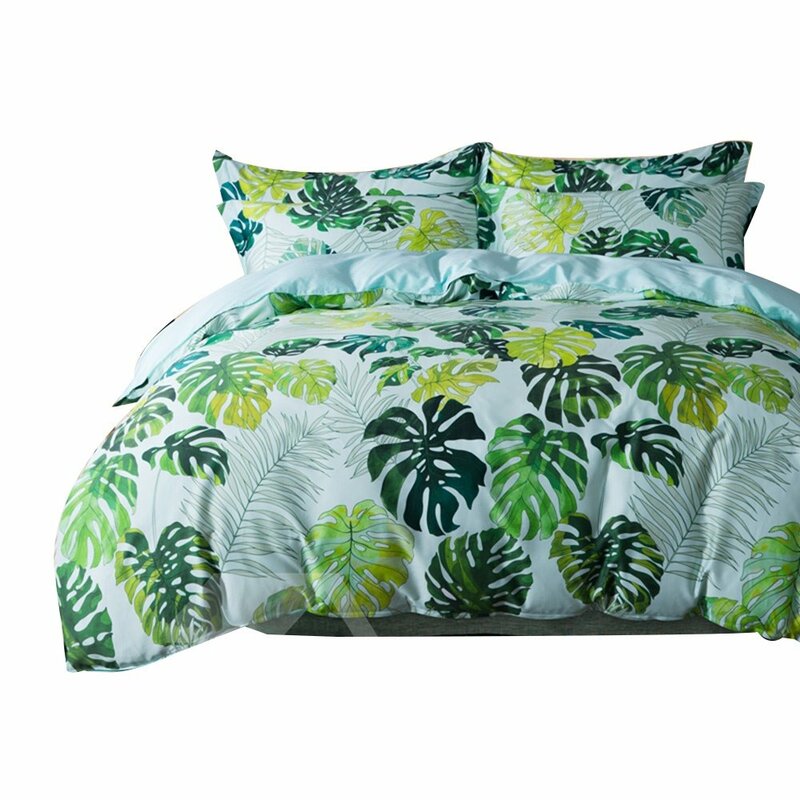 Furnish your beautiful tropical paradise with our leafy bedding set. Let you enjoy the spectacular beauty of nature. By the time you finish the room, you'll be able to smell the fresh air. 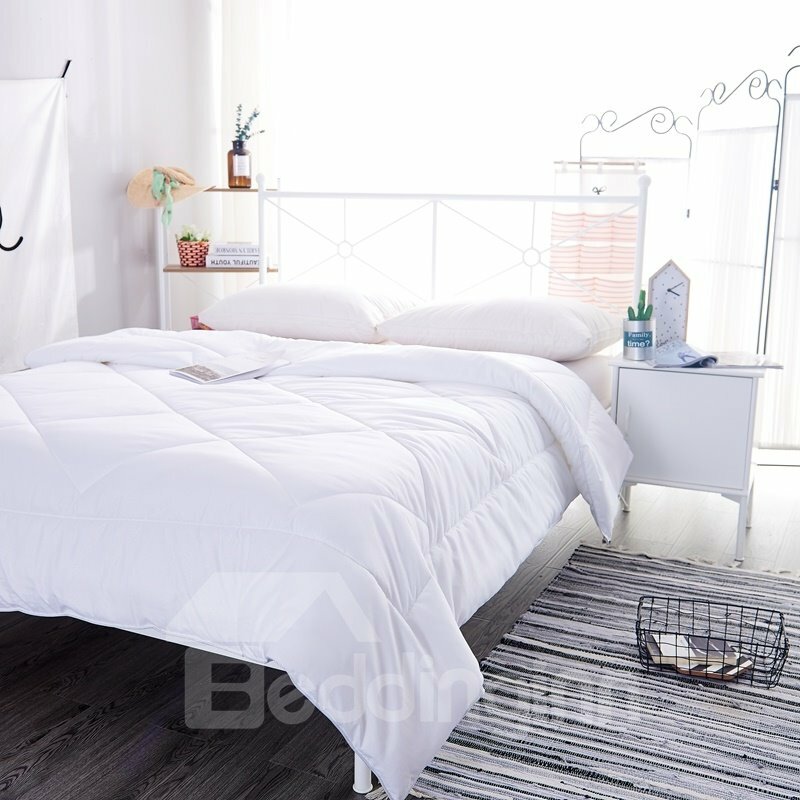 It is a way to enjoy wonderful dreams with this tropical palm leaves bedding. The pattern is designed by English independent designer, Miss Chang. 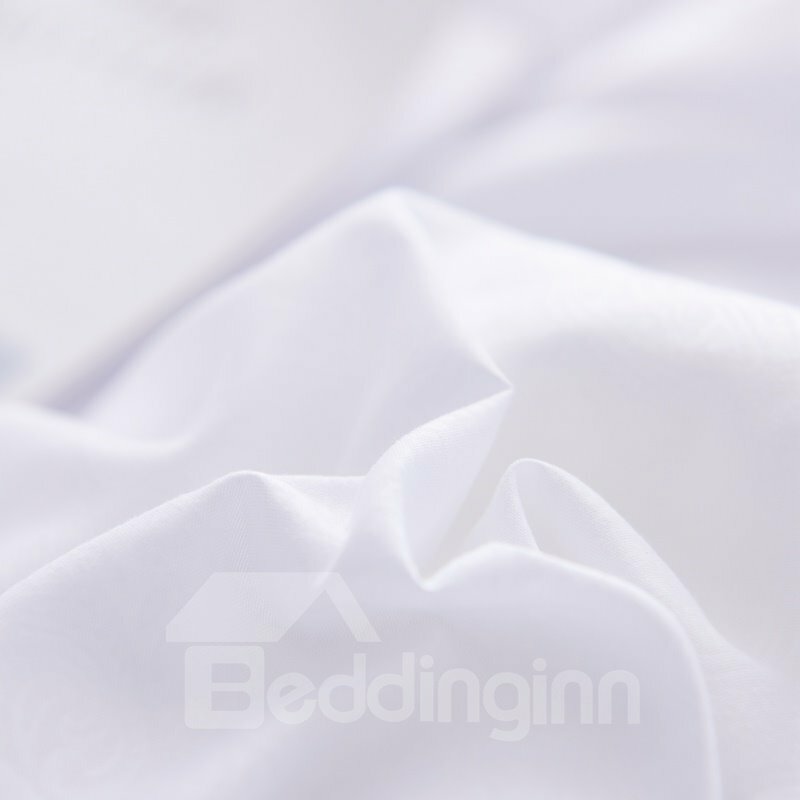 100% egyptian cotton is silky soft and lustrous. The taste of your life will be leveled.The pattern is digital printed as a whole, which give you a sense of beauty. 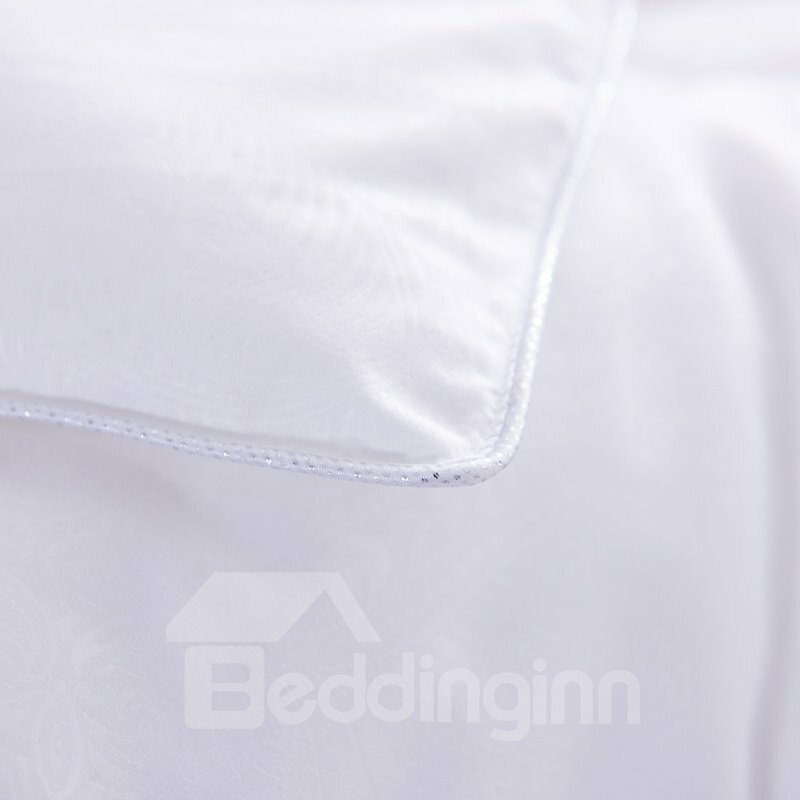 · Material: 100% combed cotton, surprisingly soft, breathable, durable and fade-resistant. · Process: Our Eco-friendly digital printing captures every detail of the hand-painted artwork on a fabulous cotton sateen. If you need matching things, please click SHOP THE SET. 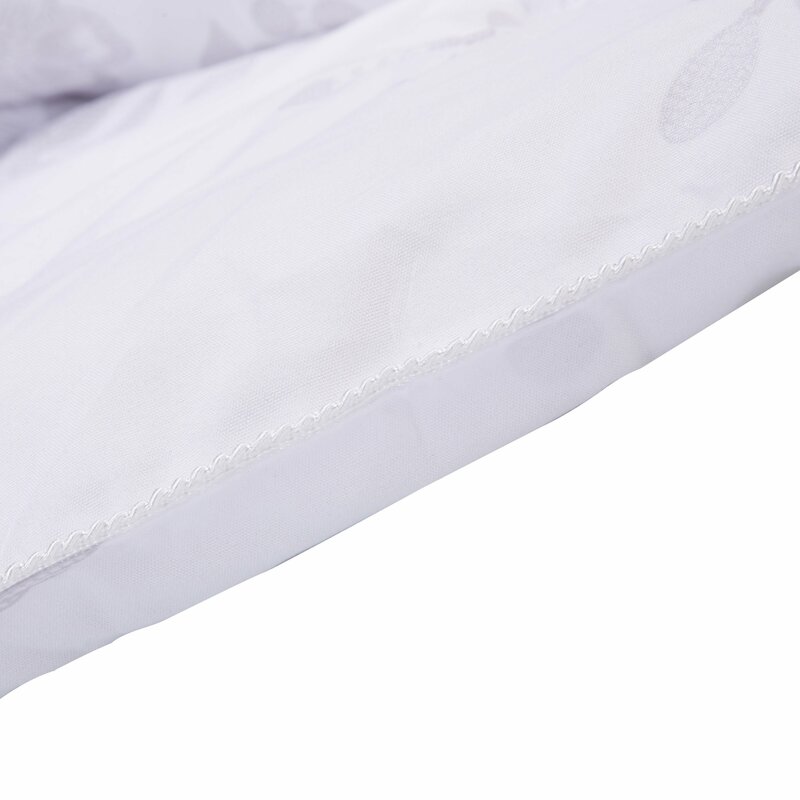 We love the quality of the duvet cover and it fit perfectly with our down comforter. 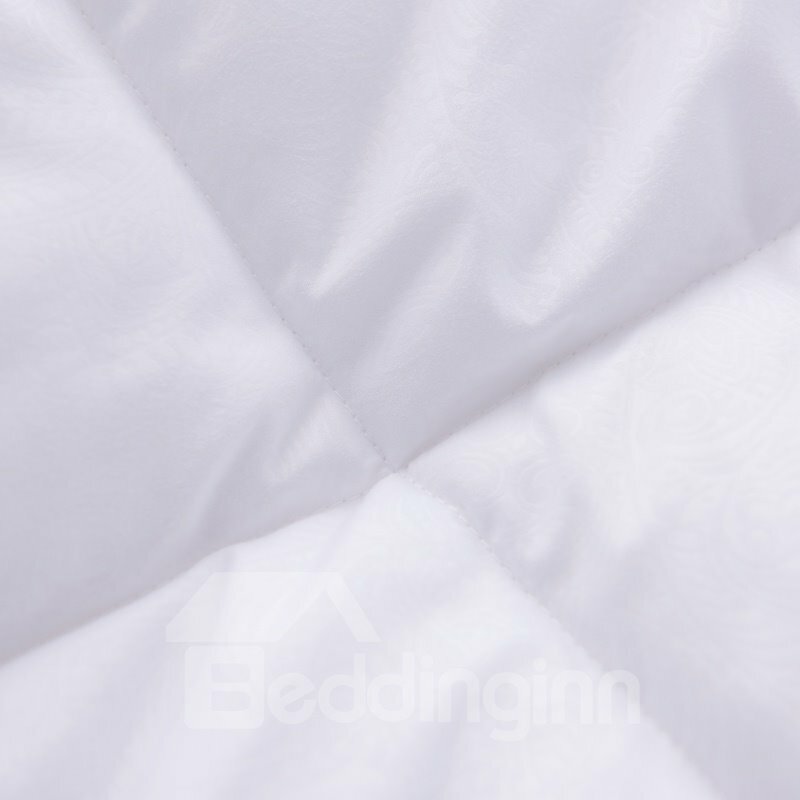 Fabric is soft and light weight. We wanted our guest bedroom to be bright and fun and this fits in perfectly! 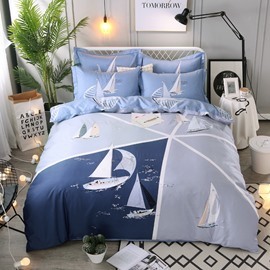 Absolutely Five Stars, because it's probably best duvet cover I had ever seen. Because the quality is really high and the price is really resonable. So far, I found no rips at all. I really like the pattern of this tropical leaves. really soft and charming for me. I used it cover my comforter and I bought two as well as a wall tapestry which printed with some other tropical leaves and flowers. Good purchasement experience! Very luxurious and beautiful, I bought one for my girlfriends. She loved nature's green plants very much. 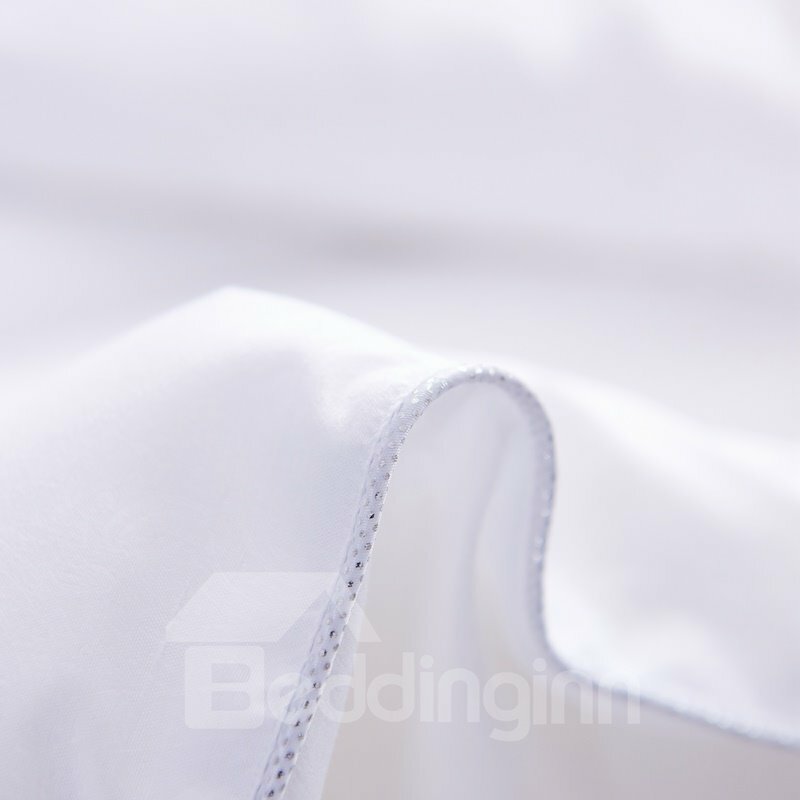 Need to point out that the material is really soft and silky,really charming and gorgeous.